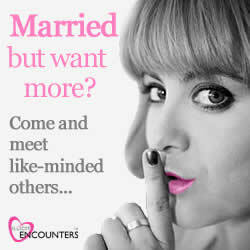 We’ve found out today that married dating site IllicitEncounters.com has made a 2015 Calendar in a bid to attract more female members. It features pictures of 12 men in disguise, all whom are members of the website. What do we think of this controversial subject? You can view the calender by clicking HERE Feel free to comment below and tell me your opinions.